Unofficial results show the $65.3 million measure passed by just one vote. 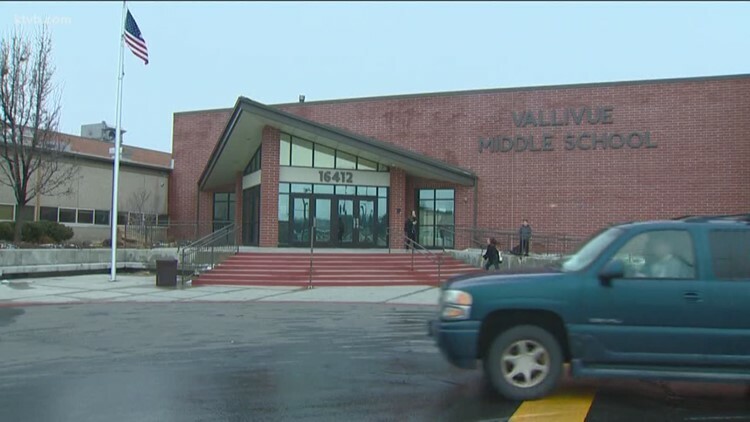 CALDWELL, Idaho — A recount in the Vallivue School District's general obligation bond measure election will take place Tuesday, March 19, the Canyon County Clerk's Office announced late Friday. Unofficial results from the March 12 election show the $65.3 million bond measure received the required two-thirds supermajority by just one vote. Because of that very slim margin, Canyon County elections officials began preparations for a recount Wednesday. The Canyon County clerk's recount order, released Friday night, indicates that an application for recount was filed earlier Friday on behalf of Zach Brooks. The recount will begin at 9 a.m. on Tuesday, March 19, at the Canyon County Elections Building, located at 1102 E. Chicago Street in Caldwell. In accordance with the law, the recount will be conducted in plain view of any interested person.